Surgery is the therapeutic part involving internal operations and external maneuvers on fabrics, whether by incision or structure. The surgeon is qualified health personnel performed the surgery. 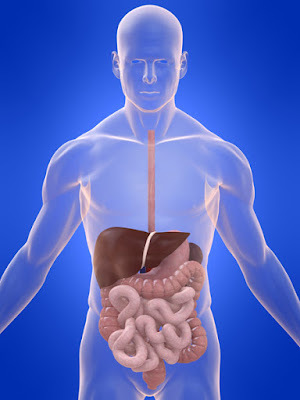 The medical procedure performed by the surgeon is a surgical operation. Djerba International Polyclinic doctor contains among these the best surgeons and specialized teachers in almost all areas of surgery. 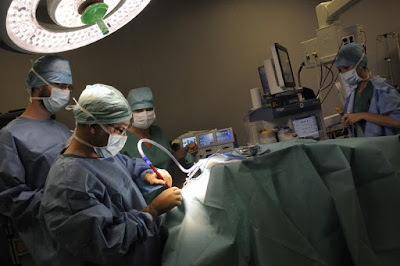 In virtually all cases, the surgeon operates on his patients in an operating room belonging to an operating theater, using many surgical instruments, and attended by many people (operating room technician, anesthetist technician, physician anesthesiologist ...) . 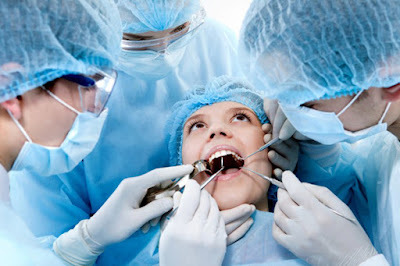 it concerns major surgical procedures in the oral cavity, it is practiced by the specialist in oral surgery and dental surgeon specialist in oral surgery. Who regards intervention on the orofacial massive, it is practiced by the medical specialist in maxillofacial surgery and dentistry. Djerba International Polyclinic contains among its medical staff the best surgeons in maxillofacial. 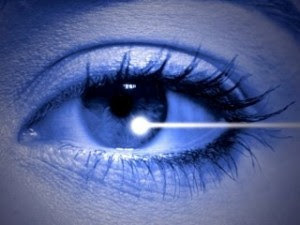 is the intervention on the eyes and related structures, often practiced in our clinic in Djerba by our specialists in ophthalmology. the most performed surgery in Djerba, it concerns interventions on the musculoskeletal system (bones, joints, muscles, tendons, nerves ...). It is practiced by the specialist in orthopedic and trauma surgery, noted that International Polyclinic From Djerba contains among these physicians the best orthopedic surgeons in Djerba. it relates to surgery on the chest wall, lungs and related structures. 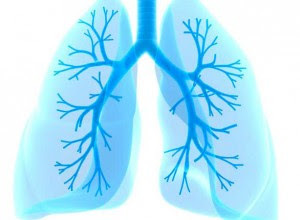 Often practiced in Djerba International Polyclinic by our specialists in thoracic surgery. for interventions on the heart and coronary vessels. Often practiced by our specialists in Djerba. for interventions on the abdominal organs (eg removal of a colon cancer), practiced by our specialist doctors in visceral and digestive surgery in Djerba. 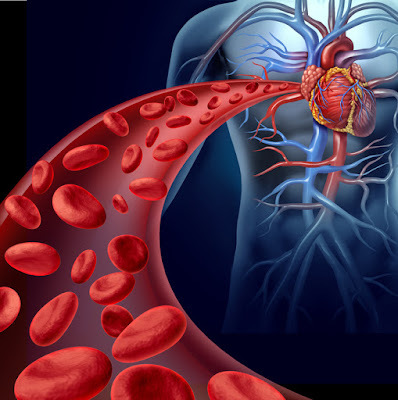 concerns surgery on blood vessels, arteries and veins. 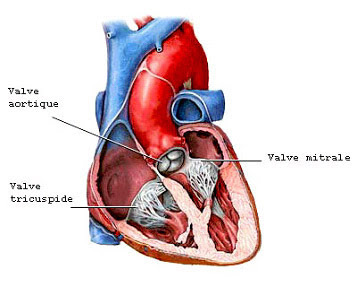 It is practiced by our specialists in vascular surgery in Djerba. 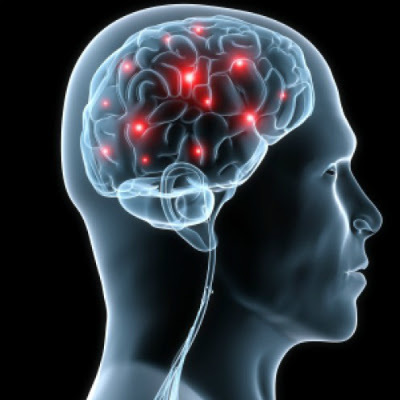 for interventions on the central nervous system (brain, spinal soft) and the peripheral nervous system. A polyclinic Djerba International practiced by our specialists in neurosurgery in Djerba. 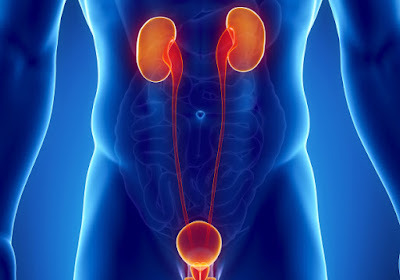 for interventions on the kidneys and the urinary tract and the male reproductive system. It is practiced by our medical specialists in Urology in Djerba. it concerns interventions on the female genitalia. 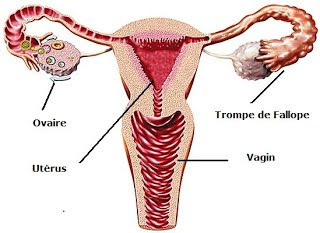 It is practiced by our medical specialists in gynecology in Djerba. 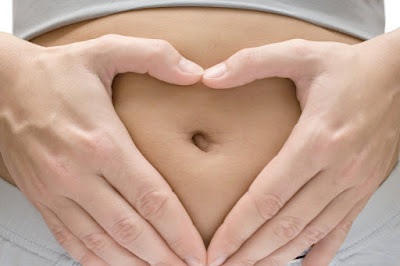 concerns surgeries in pregnant women. It is practiced by our medical specialists in obstetrics and gynecology in Djerba. concerns surgery of the child. It is practiced by our medical specialists in pediatric surgery in Djerba. also called reconstructive surgery and / or aesthetics. 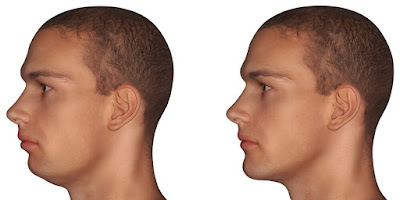 It is practiced by our specialists in plastic surgery, aesthetic and reconstructive in Djerba.